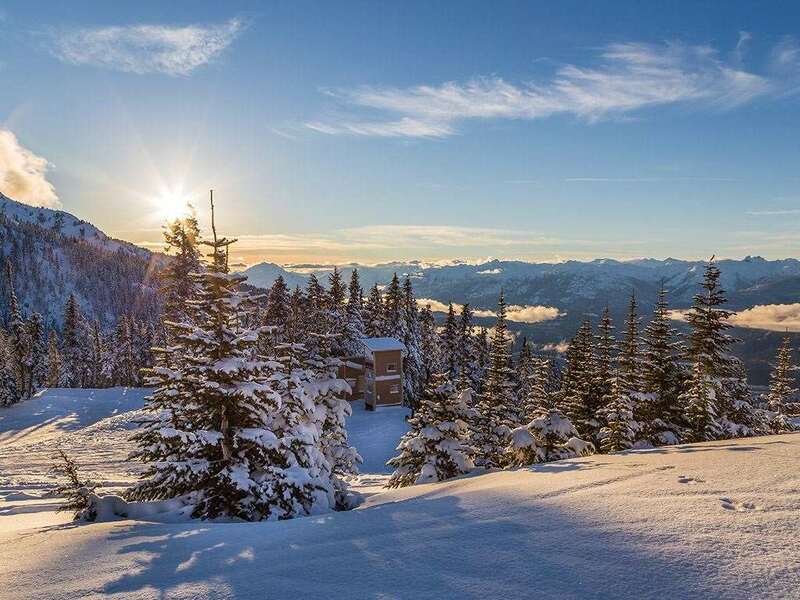 Whistler Peak Lodge is a new edition to the Resort Quest Group, formely known as the Holiday Inn. Expect the high standards here, Excellent value as firstyear promotional price, situated in the heart of the Village with shops and restaurants close by. 115 room boutique hotel with well appointed guest rooms offering comfortable and spacious accomodation to suit all. All studios have a bathroom with jetted bath tub, shower, hairdryer, cable TV, telephone and complimentary internet access. Studio- sleeps 1-2 Living/dining room with fireplace, queen size bed, kitchenette with fridge, stove, microwave and coffee maker. Deluxe studios - sleeps 1-4 Living/dining room with fireplace, queen size bed and double pull-out wall bed, full open plan kitchen with oven, stove, fridge/freezer, microwave, dishwasher, washer and dryer. Included: Linen, towels, daily maid service and end of stay cleaning. Central location, steps leading down into resort centre or can take the longer way around to avoid the stairs. flat area.